Proudly New Zealand owned and operated. Flying over the skies of New Zealand, Australia and the South Pacific. 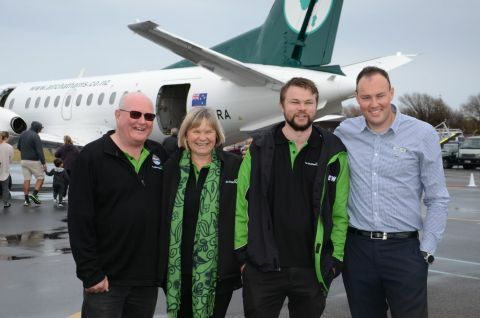 Air Chathams has quite a remarkable story, born from overcoming the hardships of a remote island life and ensuring the continuity of business and family connections of the people and communities of the Chatham Islands. 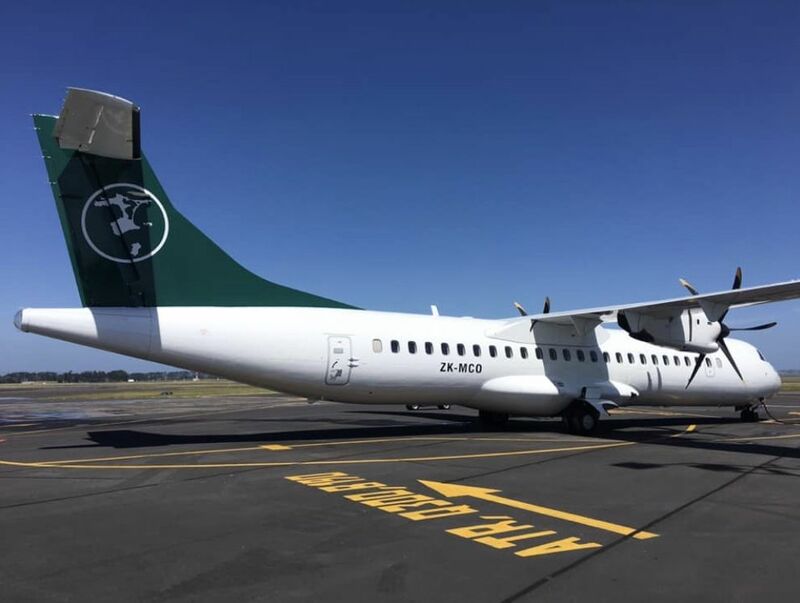 Owned by Craig and Marion Emeny, Air Chathams was established in 1984 and worked with the local Chatham Island people to create a safe and reliable airline that would support the transportation of both people and freight to and from New Zealand. Craig Emeny first moved to the Chatham Islands when he was offered a job as a pilot operating services between Chatham and Pitt Islands on behalf of a New Zealand based airline. At that time there was no regular service between the Chatham Islands and New Zealand and this prompted Craig to start his own airline beginning operations to mainland New Zealand airports. 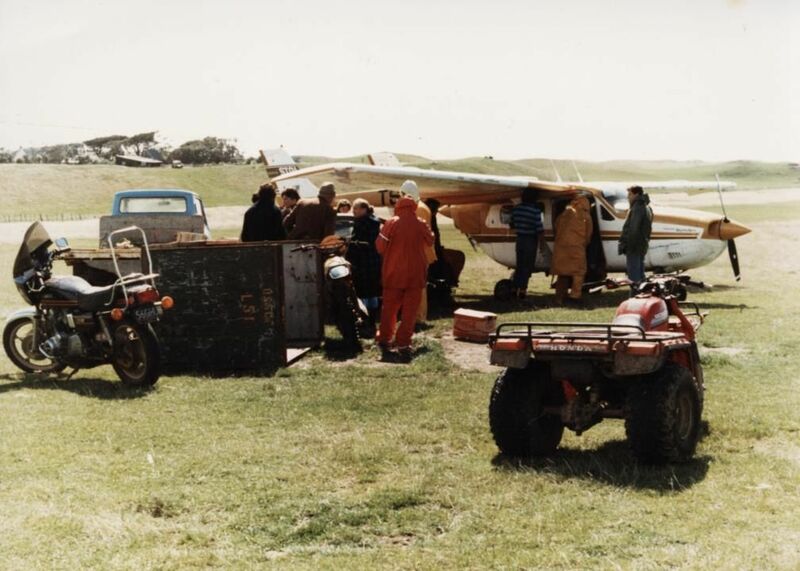 Initial flights transported live crayfish from Pitt Island to Chatham Island and then from Chatham Island to Gisborne in a Cessna Super Skymaster. The regular link between Chatham and Pitt Islands continued. The freight market developed steadily and was the main function for the airline but it also offered an extra option for locals to visit friends and family in New Zealand. Passengers fitted in and around the main freight services and charter services enabled Chatham Islanders to attend rugby matches, races, family occasions and the like. Aircraft also operated for sight-seeing, emergency and off shore search and rescue work. Regular scheduled passenger services from the Chatham Islands to Wellington and Napier began in 1991. 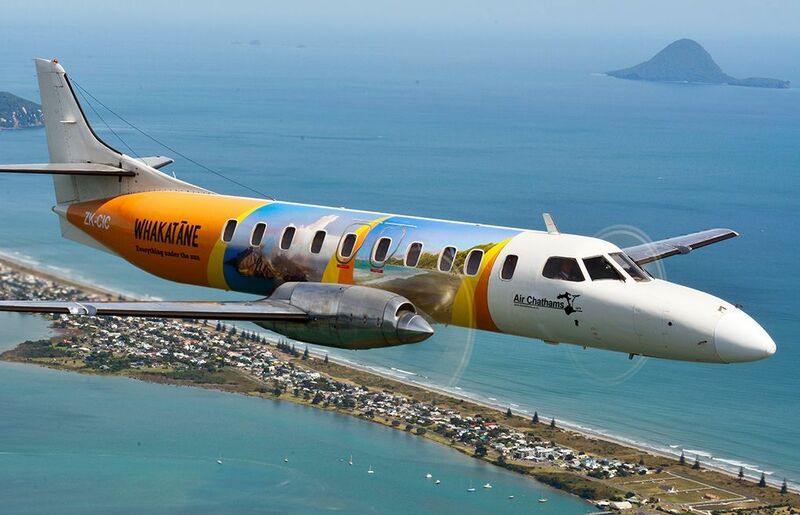 In 1993, the number of scheduled flights increased and Christchurch was introduced as a destination and in 1996, Air Chathams became the sole provider of flights to the Chathams Islands from New Zealand. Operations in the Pacific began in 2005 carrying passengers and freight for Reef Air from Niue and aircraft were also based and used from Tonga. In 2008, Air Chathams established Chathams Pacific which operated domestic air services in Tonga and charter flights in and from Fiji for the following 10 years. The airline also has specialised in the transportation of perishable freight such as seafood and fish products destined for international markets. 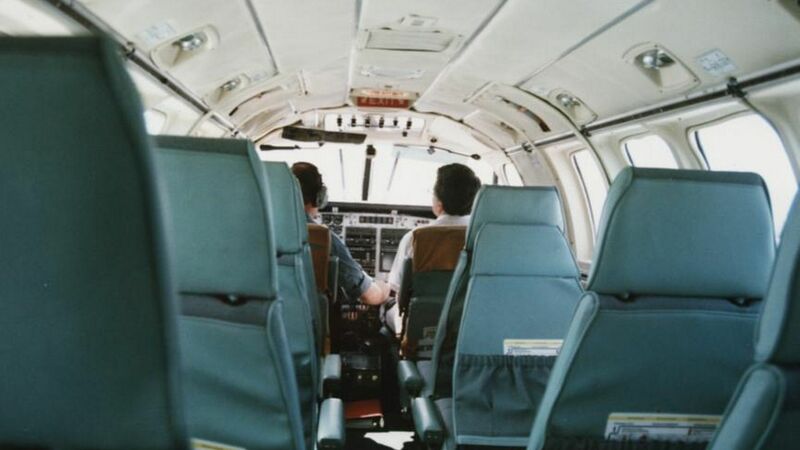 While relatively new to many New Zealanders at that time, Air Chathams was now 21 years old with significant expertise and experience in both New Zealand and the Pacific Islands. 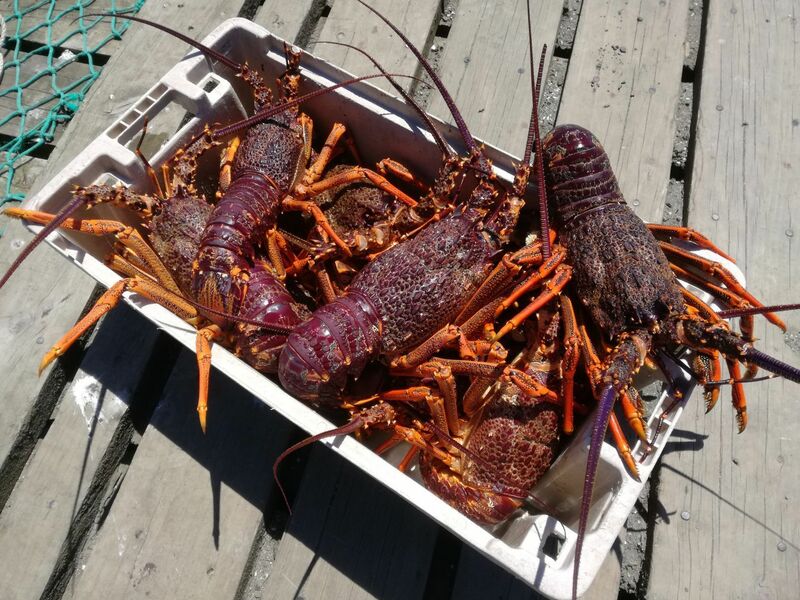 Air Chathams has grown from operating small piston engine aircraft to large 50 seat, two engine turbo-prop aircraft and has played a major part in allowing the Chatham Islands fishing industry to compete globally. Regular passenger scheduled flights in mainland New Zealand began in 2015 when Air Chathams began their Auckland to Whakatane and return services. Whanganui services followed in 2016 and Saab 340 aircraft were introduced to the airline, followed by Kapiti Coast service beginning in 2018. 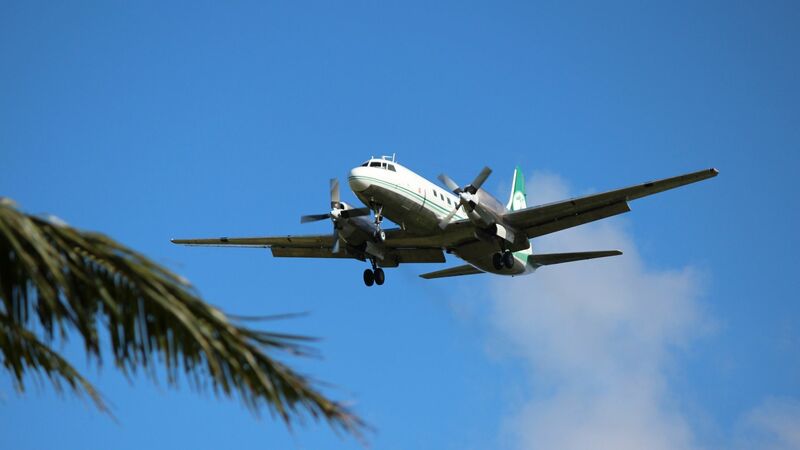 Mid-2018 the first Convair 580 chartered flight flew to the Norfolk Islands and represents the first international flight for Air Chathams. Flights to Norfolk Island have continued as charters and in September 2019 regular scheduled passenger flights direct to and from Auckland will commence. Growth to date has included extensive work with charter flights using the Convair 580 aircraft and the new ATR 72-500 to carry a range of groups and tours. Wherever Air Chathams has operated it has established itself as an airline for the community.